Curious about why so many people are on LinkedIn? Many professionals use LinkedIn to connect with colleagues and network with people in their field, but this social media platform can also do much more to help you grow your business. Join David Brim, nationally know writer and internet marketing specialist, and learn how you can use LinkedIn to make connections, find contacts at businesses you want to sell to, generate sales leads and increase awareness of your brand. David Brim is a marketing consultant, entrepreneur and investor living in Orlando, Florida. In 2009 he founded Brand Advance, an agency made up of talented marketing, creative and web rockstars to advance both client ventures and his own. His primary professional focus areas include online lead generation, Software as a Service (SaaS) products, ecommerce ventures, and real estate. 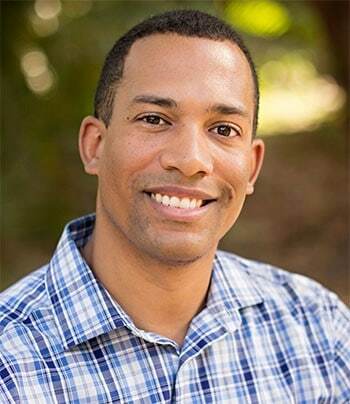 He has been featured in one of the most popular entrepreneurship textbooks “Successfully Launching New Ventures” and has been interviewed on Fox, ABC and CBS about topics such as entrepreneurship and internet marketing. Pay securely online with credit card, please contact Peggy Baker at 800-348-5194 for questions. Credit Card charges for this webinar will appear on your statement as University of Wyoming.